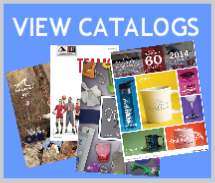 Advanced Embroidery knows what you want! 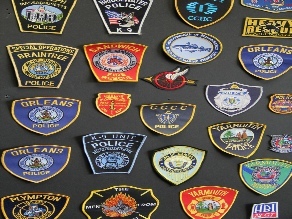 Embroidered badges and station logos are our specialty. From bike patrols to detectives to casual fire station wear, and the common “dressed down” look of today’s departments is one of our many specialties. Give us a call today, and we can help you get back to business in style and comfort! Looking for a way to support our troops? Well, you can now take part in Red Shirt Friday and we can help. The Red Shirt Friday campaign is quickly spreading across the country. Many fire departments and individual companies are joining in to support the U.S. soldiers serving throughout the world. Supporters are wearing their red shirts every Friday. 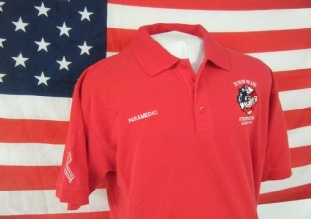 Advanced Embroidery can make a custom red shirt (t-shirt or golf shirt) for your organization to join in on the campaign. 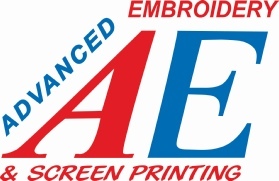 If you are interested in ordering contact us at: ae@advancedembroidery.biz. 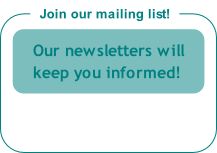 The sooner you order, the sooner you can show your support.